**CARPROOF® is a registered trademark of CARPROOF®, Inc.
Coverage for all carefully selected Lincoln Certified Pre-Owned vehicles includes repair or replacement of covered components for six years from the original Lincoln New-Vehicle Limited Warranty start date, or up to 160,000 KMs on the odometer – whichever comes first. Coverage includes parts and labor, but excludes wear and tear items. To ensure peace of mind, our limited warranty covers more than 1000 components. You’re also protected against failure of covered components due to abnormal wear resulting from defective materials or workmanship, in addition to mechanical breakdowns. Not every vehicle can make the cut as a carefully selected Lincoln Certified Pre-Owned vehicle. In fact, to even be considered for certification, each Lincoln vehicle must be less than six model years old and have fewer than 100,000 kms on the odometer. Unlike used vehicles, Lincoln Certified Pre-Owned vehicles come with complimentary roadside assistance – please call the Lincoln Customer Relationship Center at 1-800-387-9333. Service throughout Canada and the US. Up to $1000 – for up to three days’ lodging, meals and rental vehicle for travel expenses accrued if the breakdown occurs more than 160 KMs from home. Up to $100 for emergency transportation to your immediate destination. Up to $45 per day for up to five days. 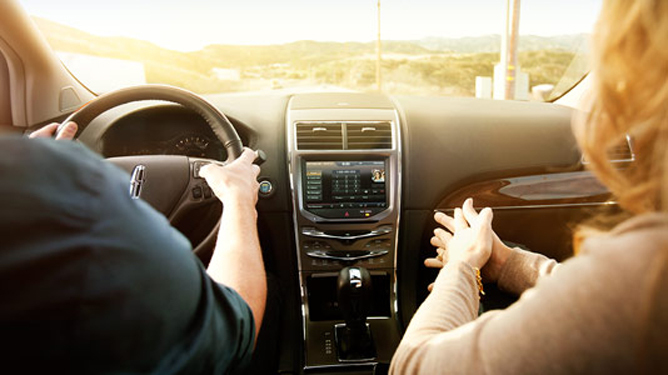 The benefits that come from owning a Lincoln Certified Pre-Owned vehicle will exceed your expectations. 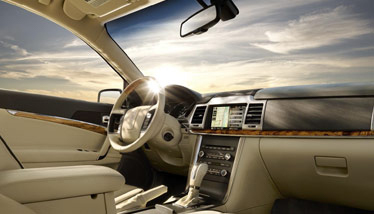 The privilege of Lincoln Certified Pre-Owned ownership is our collective promise to be there for you and your Lincoln. Buying a carefully selected Lincoln Certified Pre-Owned vehicle entitles you to the same superior service as enjoyed by those buying a brand-new Lincoln. For your convenience, our comprehensive limited warranty coverage is backed by Lincoln Motor Company and honored at any Lincoln Dealership in Canada and the United States. If you have any ownership questions, need assistance with your Lincoln travel expense reimbursement or destination expense – in fact, if you have any issues at all – a designated Customer Assistance Center toll-free number is available. Please call the Lincoln Customer Relationship Center at 1-800-387-9333. *See your dealer for complete details. Lincoln reserves the right to change program details at any time without obligations.